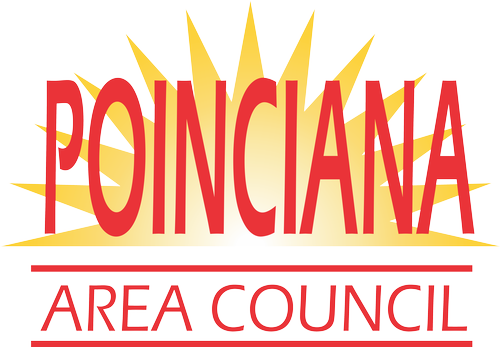 Applications are available now for the 2019 Poinciana Area Council Scholarship! 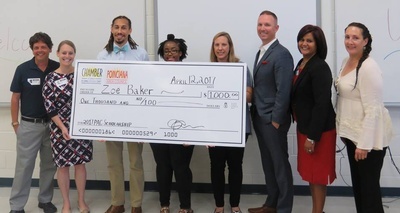 This year PAC will award four $500 scholarships to graduating seniors who reside in the following zip codes: 34758, 34759, or 34746. All winners will be honored on April 24th at a special luncheon featuring guest speakers from the Osceola County education community and a catered meal from the Pionciana High School Culinary Program. If you meet the qualifications and are interested in applying, please click on and complete the applicaiton below by March 1, 2019. Make sure to forward the final section of the application (FOUND HERE) to your academic adviser or college/career counselor. Open to all graduating seniors living in zip codes 34758, 34759, and 34746.